This essay is an examination of the age of the universe as discussed in Kabbalistic works. It is important to realize that the Kabbalistic texts do not only discuss mysticism, but also many areas of hashkafah (Jewish outlook) which are of great importance to us. Let us begin with the classic question asked about the age of the universe. 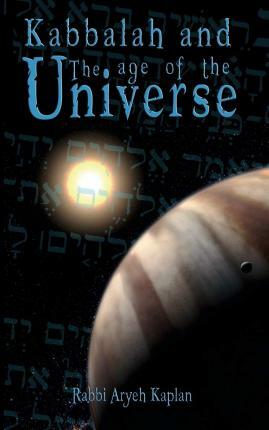 At face value, the Torah seemingly teaches us that the universe is 6,000 years old. Therefore, many people would hold the opinion that anyone who believes that the world is older than 6,000 years is an apikores(one who denies the basic tenets of Judaism). However, there is scientific evidence that the universe is more than 6,000 years old; maybe millions of times more. How do we resolve this question?